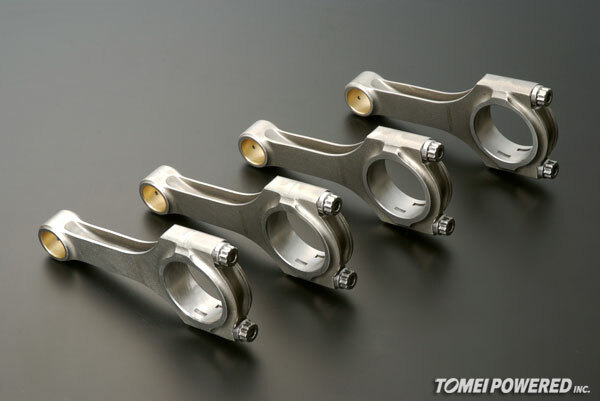 The TOMEI all new H-Beam conrods for the 4AG are now in stock again. 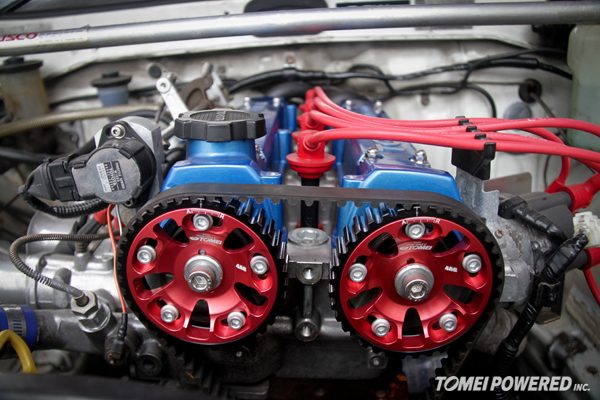 2011 is the year that TOMEI will focus on the AE86 and 4AG engine! 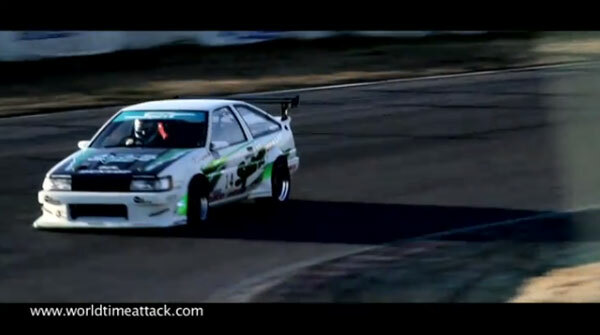 Here is a video from the day before at Tsukuba Circuit. 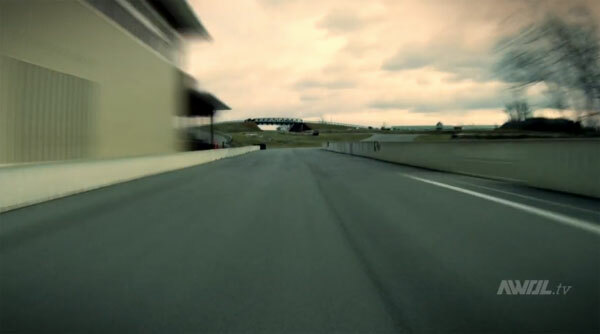 HOT!! 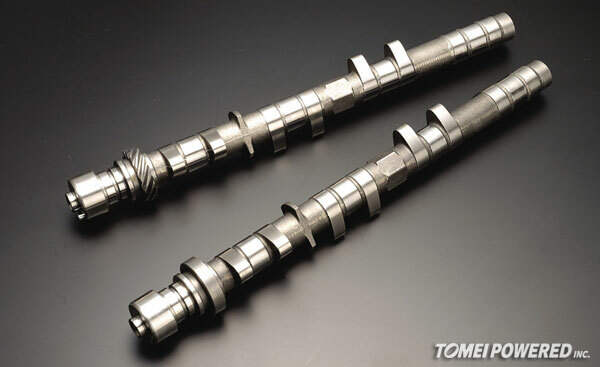 : New Price Drop on 4AGE Camshafts! 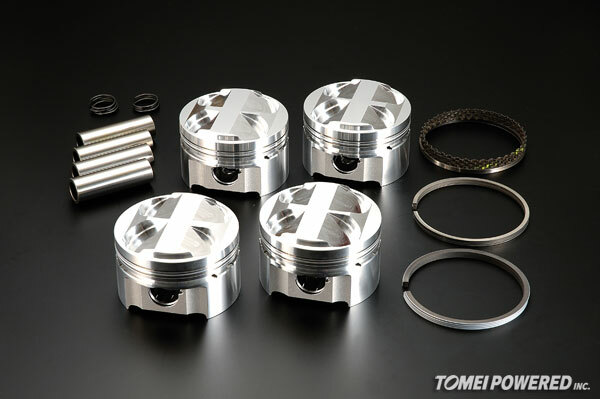 You read correctly, we have a new reduced MSRP on our 4AG camshafts for the 16V engines.